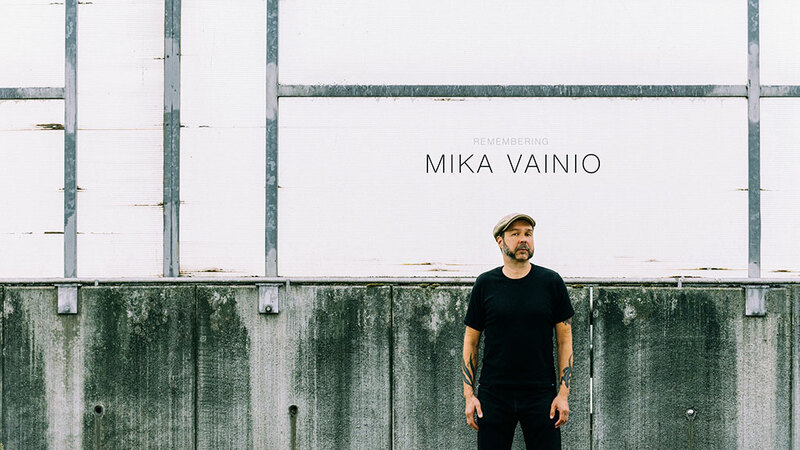 A great tribute to Mika Vainio on residentadvisor.net – with an overview of his works at the bottom of the page. This entry was posted in electronic music, noise and tagged electronics, Mika Vainio, music, sound by roger. Bookmark the permalink.